neoden just tweeted it, i’d talk to them about it before , its a decent change but i’m not sure there aren’t better solutions at this pricepoint. 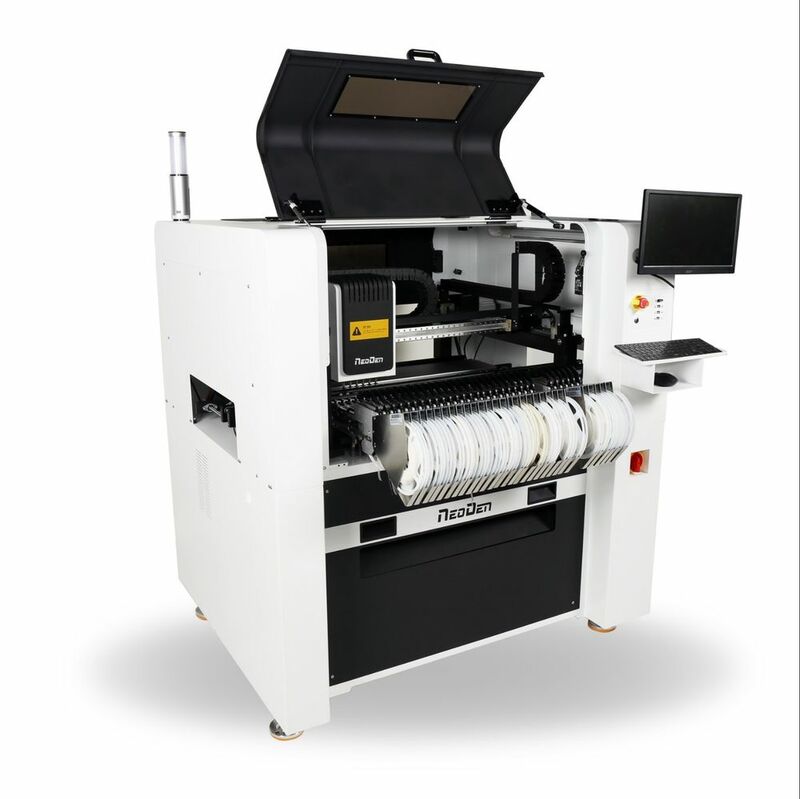 NeoDen7 features six simultaneous pick-up heads, has been designed for ease of use, efficiency, cost effectiveness and increased expandability and compatibility. Model NeoDen7. Feeder Capacity Tape feeder:64(all 8mm). | eBay! Thank you for your continuous attention to NeoDen Tech. We’d like to share a brochure with you here. Hope this helps. Please feel free to share with us questions or concerns come in mind.